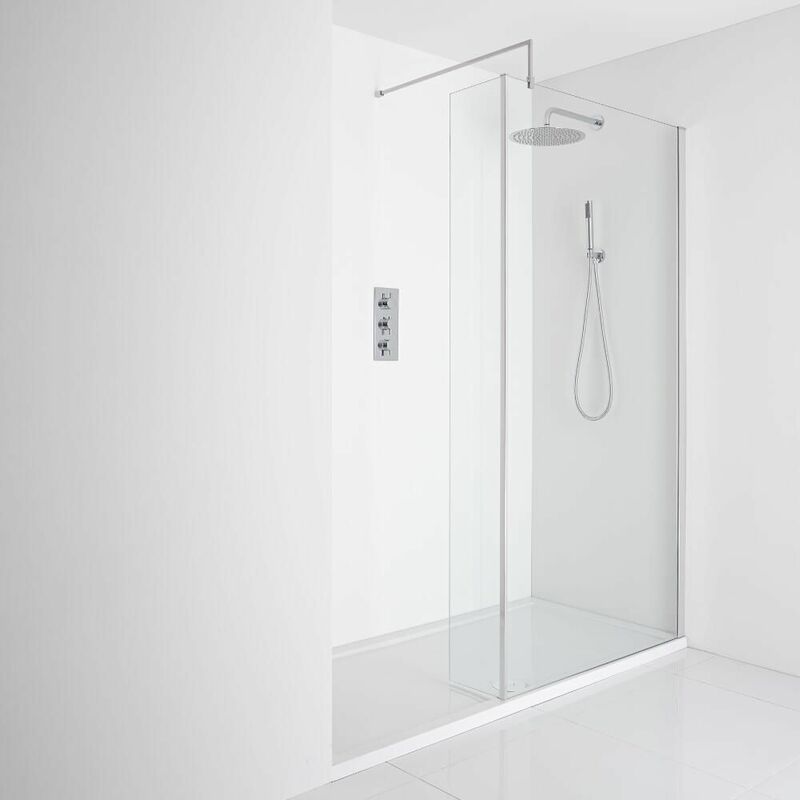 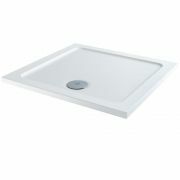 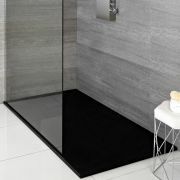 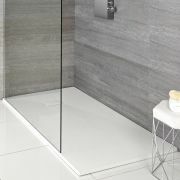 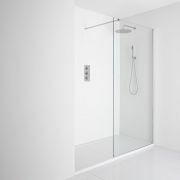 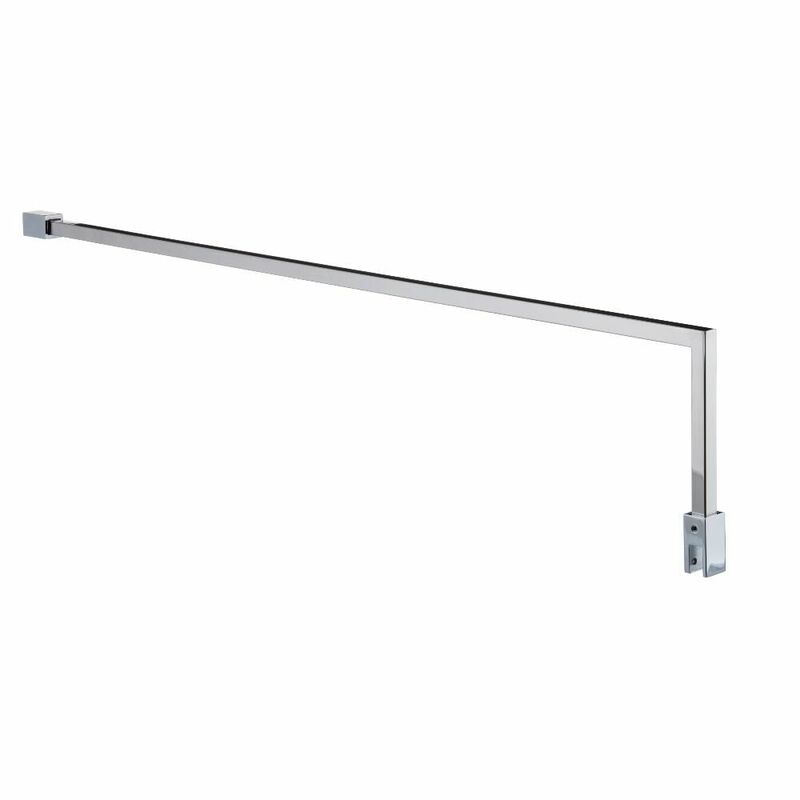 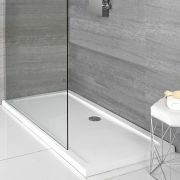 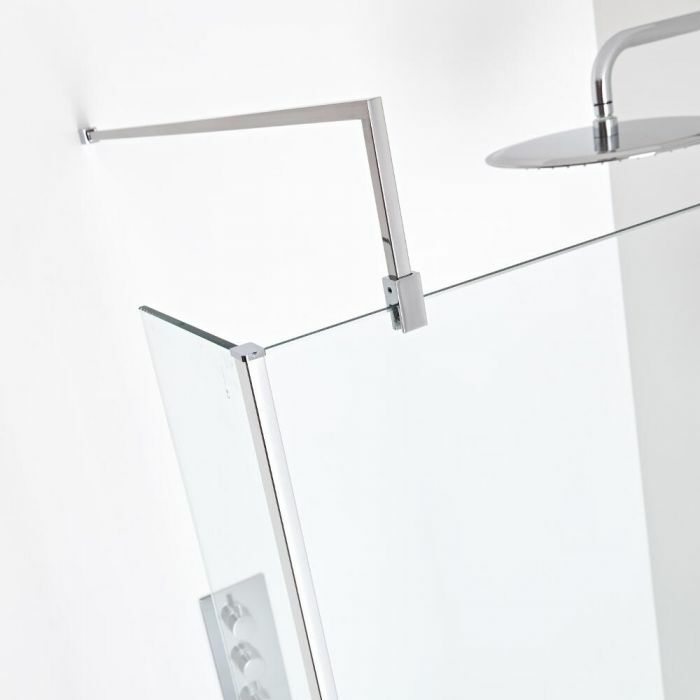 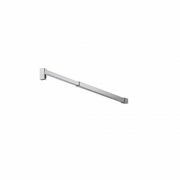 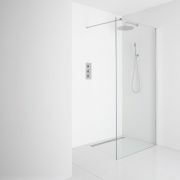 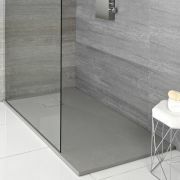 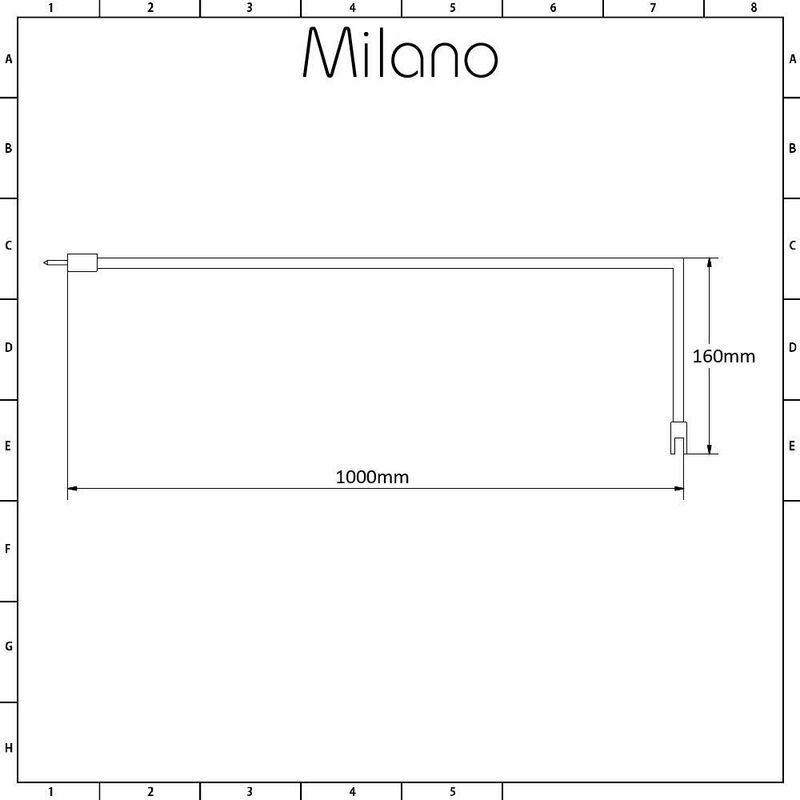 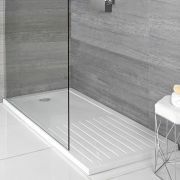 Use the Milano Portland 1000mm arm to support a wet room glass screen. 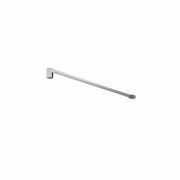 Made from brass to ensure great durability, this wet room screen support arm features a chrome finish that blends in easily with any bathroom décor. 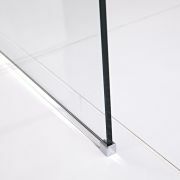 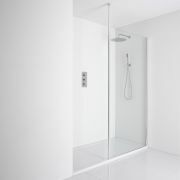 Compatible with all our Milano glass panels and suitable for use with any other 8mm/10mm thick glass panels, the arm can be cut in length to the required size.